Prague Zoo was founded in 1931 in the district of Troja in the north of Prague. 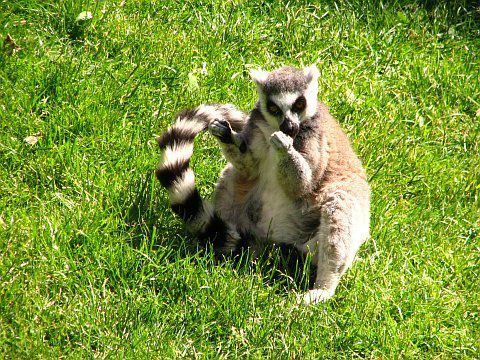 The zoo occupies 45 hectares (111 acres) and houses about 4,422 animals that represent 672 species from all around the world. Prague Zoo has contributed significantly to saving the Przewalski horse, which came close to extinction in the mid-twentieth century. 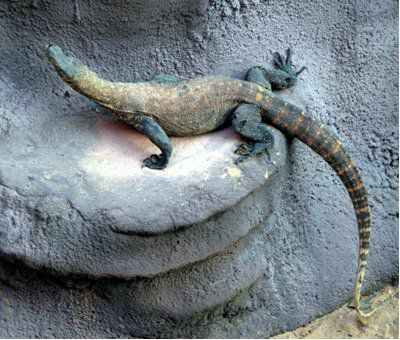 For many years it was the biggest breeder of the species in the world. 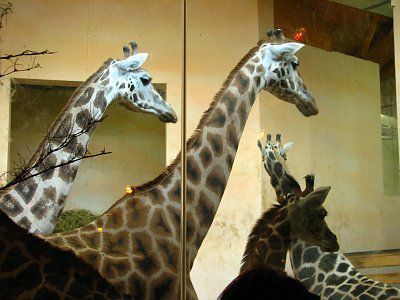 In 2008 Forbes Traveller Magazine listed Prague Zoo among the world's best zoos. 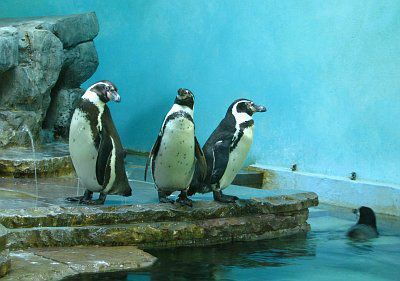 Prague Zoo is one of the most visited zoological parks in the world, attracting around 1.3 million visitors every year. Increasingly the zoo has striven to create a natural habitat for every species and give the animals greater freedom of movement. Two of the most popular pavilions are the Indonesian Jungle and Monkey Island. Here you can enjoy a wide variety of jungle flora and fauna. The children’s corner is another big attraction. This is a special farm animals enclosure where children can play with different tame animals like rabbits, lambs, ponies and geese. Kids can also buy low calorie granules from slot machines to feed them with. 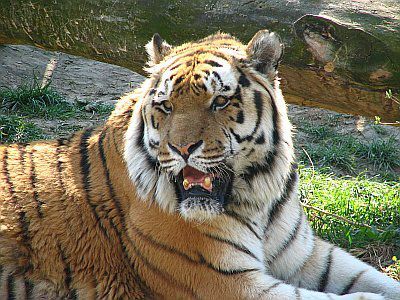 1932 – The arrival of the first tigers (Mitau and Bengali). 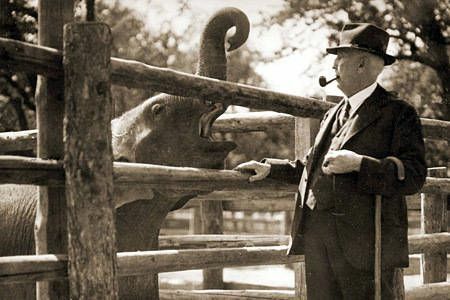 1933 -The arrival of elephant Baby, hippopotamus Petr and rhinoceros Max. – The first tiger cubs were born. 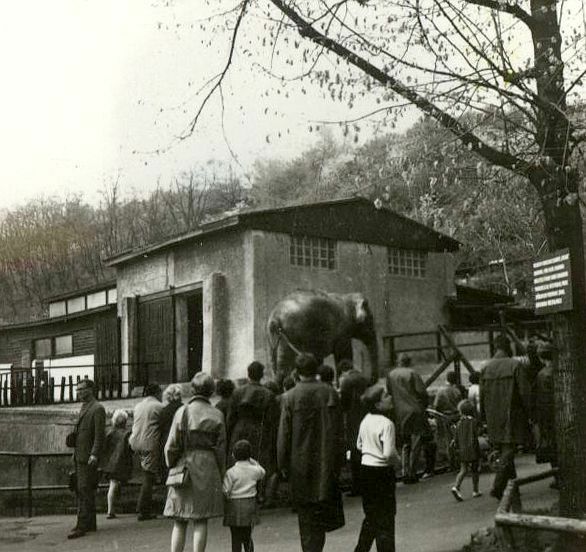 1934 – The first lions (Ctirad and Šárka) came to the zoo. 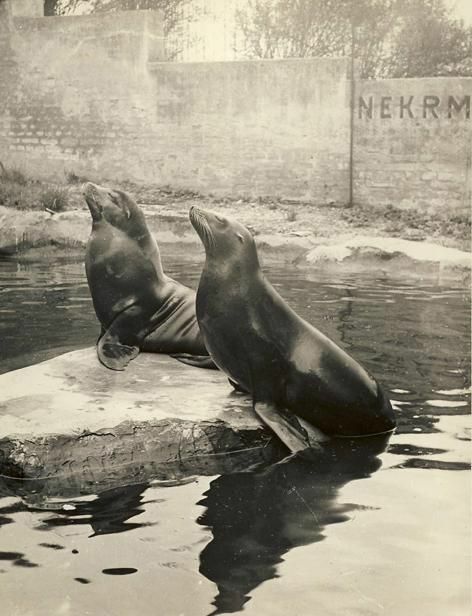 – The actor Vlasta Burian donated the sea lions Hýta and Batul to the zoo. 1935 – The pavilion of carnivors was built. 1938 – The first young Andean vulture in the world was hatched and reared. 1941 – The March flood reached up to the pavilion of carnivores. 1942 – The birth of the first artificially-bred polar bear cub in the world (the female Ilun). 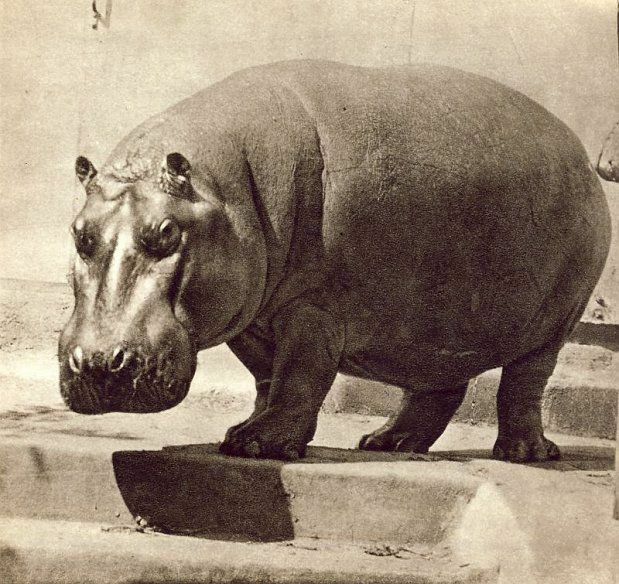 1944 – The female hippopotamus Zuzana came from the bombed Berlin Zoo. 1950 – The pavilion of monkeys was built. – The arrival of the first chimpanzee, a female named Moke. 1954 – The arrival of the first giraffe, a female named Lenka. 1956 – The pavilion of small animals was built. 1959 – Dr. Zdeněk Veselovský was appointed director. Under his management Prague zoo became one of the best in the world and it achieved a number of world class successes in the area of breeding and scientific research. 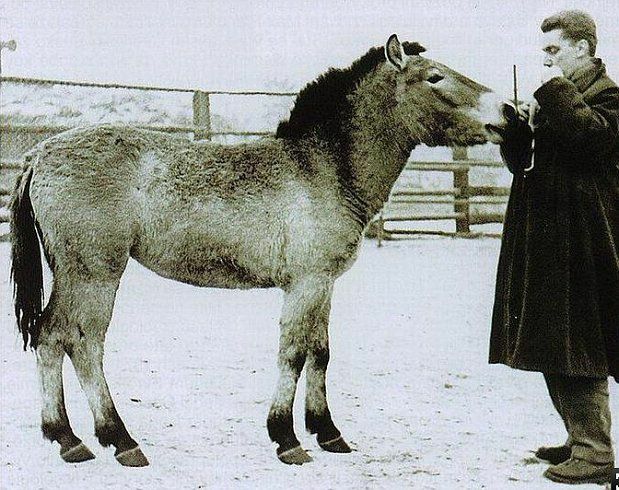 1960 – Prague zoo was appointed to keep the International studbook of Przewalski's horses. 1961 – The arrival of the first orang-utan, a female named Soňa. 1963 – The arrival of the first gorilla, a male named Titan. 1971 – The pavilion of big mammals was opened (elephants, hippopotamuses and rhinoceroses). 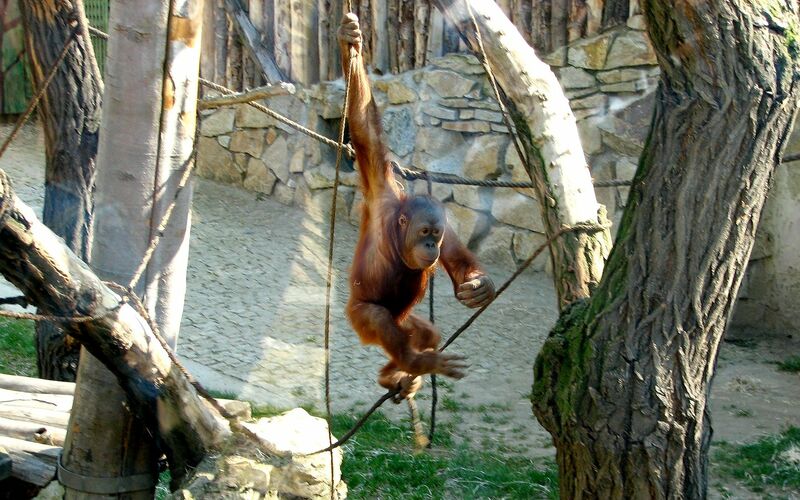 – Orang-utan Kama was born. 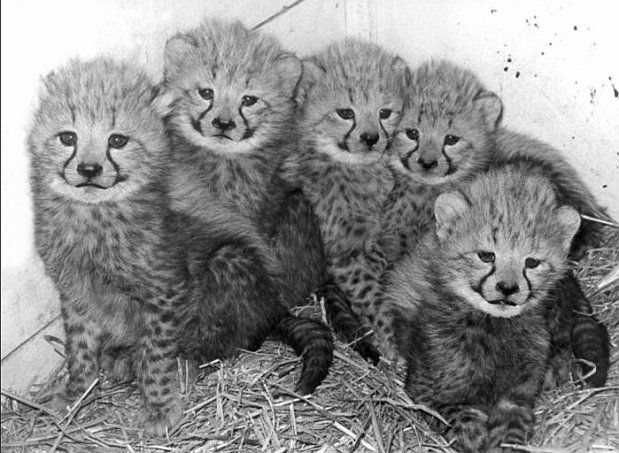 1972 – The first cheetah cubs were born (the second breeding in the world). 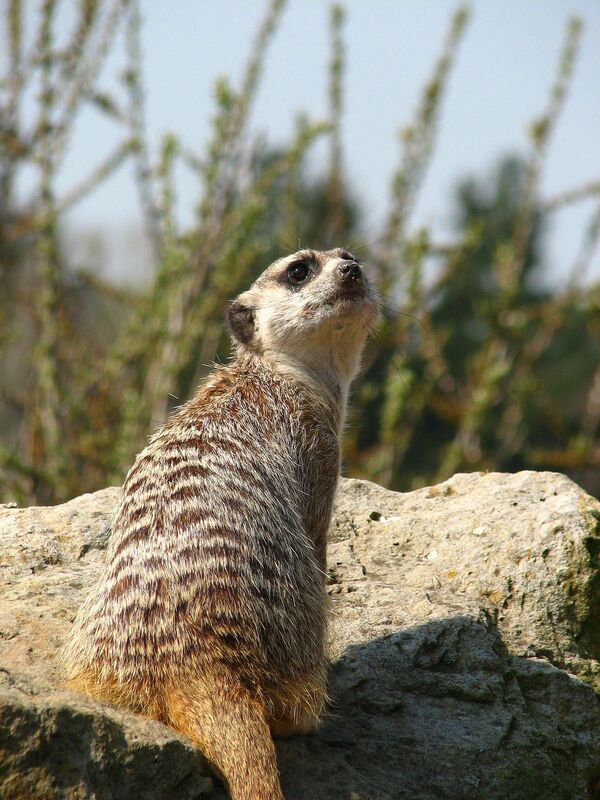 1978 – The arrival of the first aardwarks in the history of the zoo (Bojsa and Nebojsa). 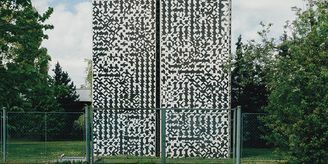 1991 – The pavilion of big cats opened. 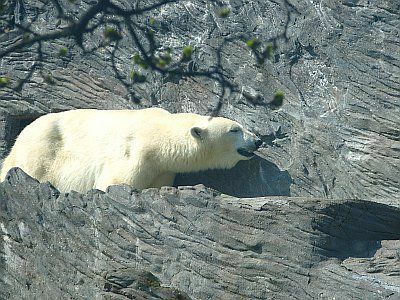 1995 – A new exhibit called America was opened and the enclosures of polar bears and black bears were reconstructed. 1998 – The pavilion of big tortoises opened. 2001 – The first artificial breeding of a Przewalski's horse in the world. 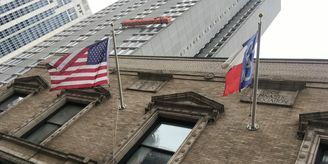 – Two new pavilions opened – the African house and the Gorilla pavilion. 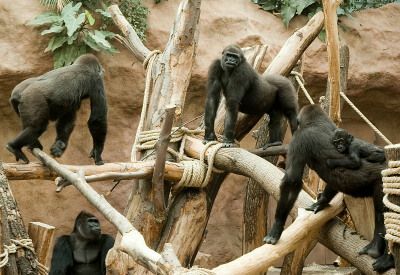 – Prage zoo hosted the EAZA conference. 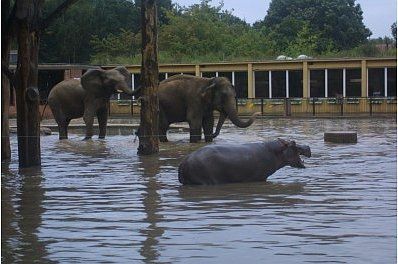 2002 – The August flood damaged almost half of the area of the zoo. 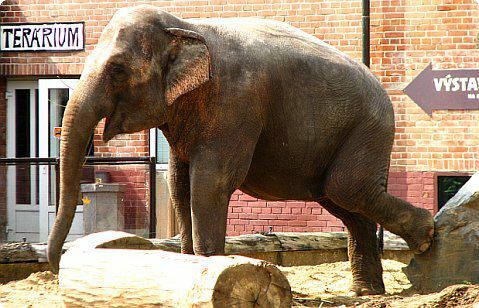 2003 – Two new elephants came (the male Nagathan, the female Praya) and the male lowland gorilla Richard arrived. 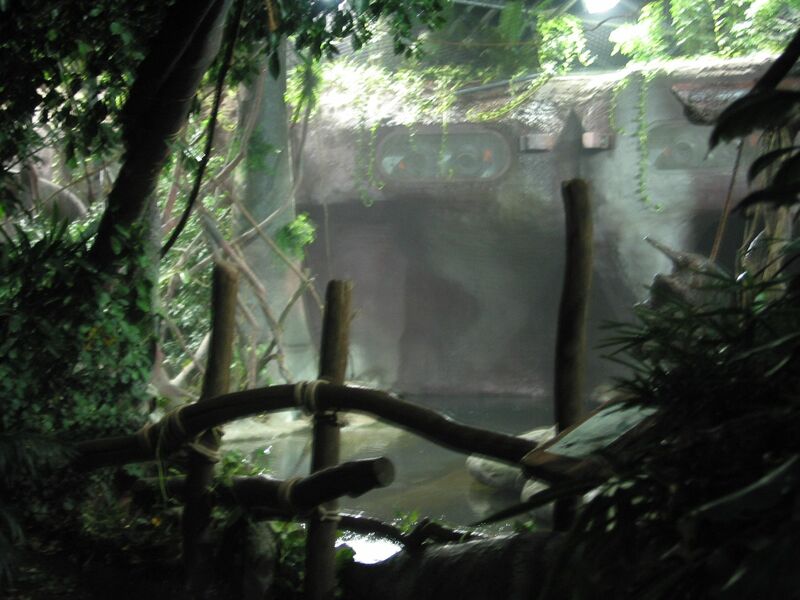 2004 – A new pavilion called Indonesian jungle opened (29th November). 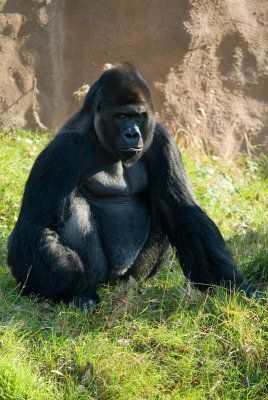 – The first young of the lowland gorilla was born (13th December) - Moja. n August 2002 Prague was hit by the worst flood in human memory. 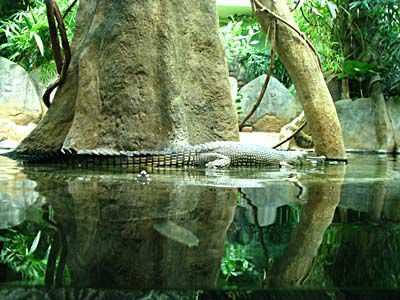 As Prague Zoo is situated on the bank of the Vltava River, almost half of its area was flooded. On Wednesday, 14th August the water level reached -in the deepest places – a height of more than 10 metres. More than 1,000 animals had to be evacuated from their enclosures – hundreds of animal species, from birds, big cats and monkeys to rhinoceroses, hippopotamuses and elephants. The zoo’s employees worked around-the-clock to save lives and minimize the damage. Despite the all-out effort, 134 animals did not survive the flood. Four animals had to be killed as a result of injury or fear that they would be swept into the city where they would be a public threat, 40 birds died a few days after the flood due to the stress they had been through. 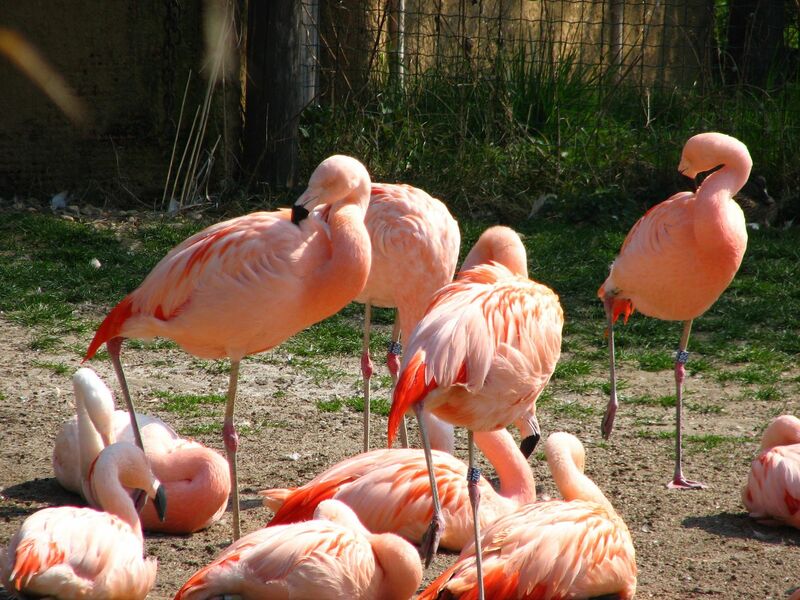 In the lower part of the zoo we can find for example the pavilion of penguins, pavilion of gharials, pavilion of mammals and terrarium, Water world and Monkey islands, Children's zoo, pavilion of gorrilas, pavilion of Giant tortoises and pavilion of felines. 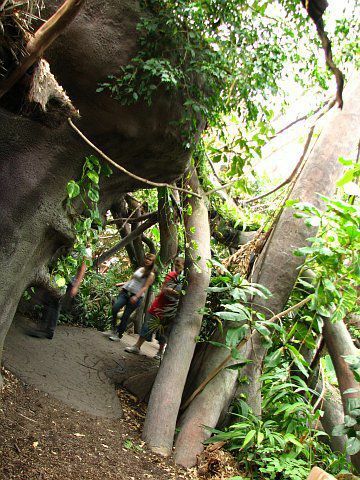 In the upper part, there is the pavilion of Indonesian Jungle, Africa from nearby, African pavilion and Savannah. In the westmost part, there is wooden view-tower Obora.